The fall of rubber prices was followed by the omission until the logging of the plantations. These rubber plantations become damaged and even bare and provide no benefit and even potentially catastrophic. Farmers and rubber entrepreneurs would want to recover even if it could be better about the condition of their previous income hangs from the rubber. It is very likely to be done if they are willing to do it. One of them is by converting the rubber plantation into an energy plantation. What kind of energy plantation should be sought? The multipurpose energy plantations so it can provide many benefits and respite from various obstacles. For more details about the multipurpose energy plantation, can be read here. Just like the food sector, energy demand is also increasing along with population growth. With Indonesia's population reaching 260 million, energy demand is also very big, especially with export market demand driven by climate improvement efforts by lowering the temperature of the earth or reducing the concentration of CO2 in the atmosphere, the energy needs, especially renewable energy, more specifically the biomass fuel will also be very big. 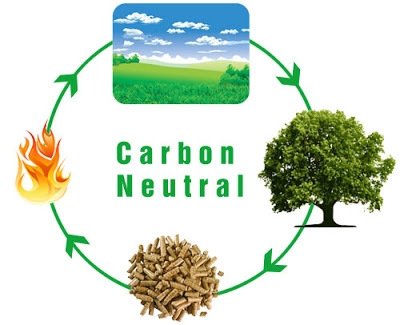 Wood pellets are very popular biomass fuels and include carbon neutral because they do not increase the concentration of CO2 in the atmosphere. The problem of expensive and scarce energy of 3 kg LPG gas in many areas in Indonesia should also be overcome with the wood pellet. 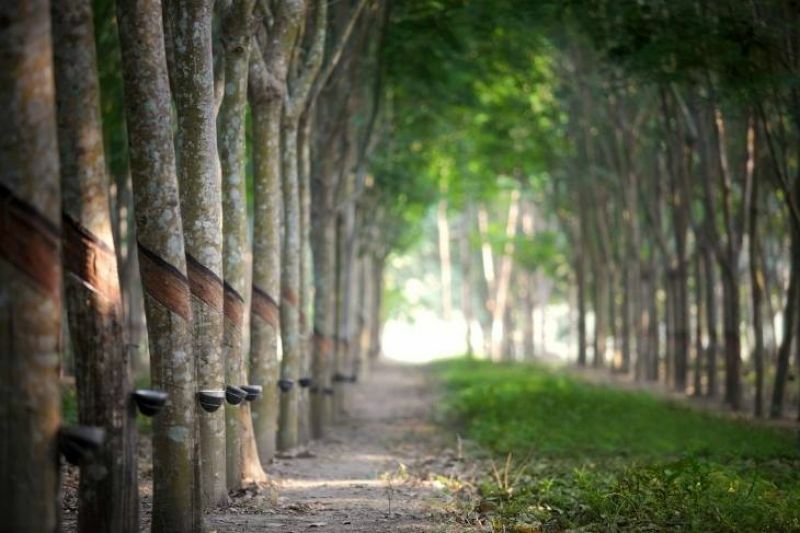 Currently rubber plantations in Indonesia have an area of ​​3.4 million hectares or ranked no. 1 of the world followed by Thailand as the second rank with 2 million hectares, and is potential to be converted into a multipurpose energy plantation. In addition to producing wood as a source of energy as a main product and managed sustainably, energy plantation is also able to sheep farming that produce meat with very economical. Honey bee farming can also enrich and provide additional attractive income.